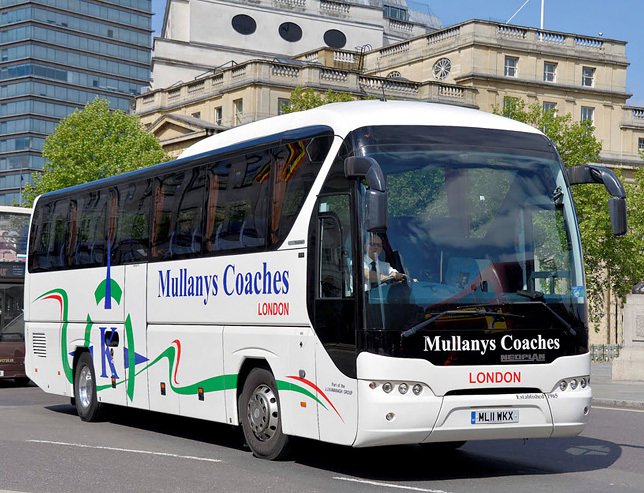 Whether you a planning a private coach hire trip to the theatre or a 7-day group coach hire trip to Europe, Mullany's Coaches can accommodate you, delivering a standard of service that will make us the coach hire company to choose for future travel.Our experienced office staff are available to offer you guidance on all of your requirements and will do their best to ensure that any bespoke needs are catered for. 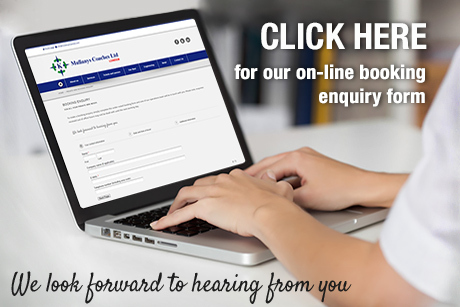 If you would like a quotation, CLICK HERE or below, to fill in our on-line quotation form. CLICK HERE to view our terms and conditions of hire. 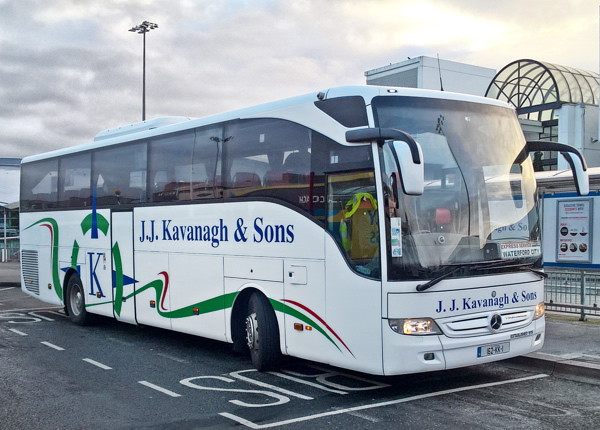 Established in Ireland in 1919, J. J. Kavanagh & Sons Ltd specialises in providing a comprehensive range of passenger transport services and has developed from being one of the first providers of passenger transport into the largest privately owned coach company operating in Ireland today. 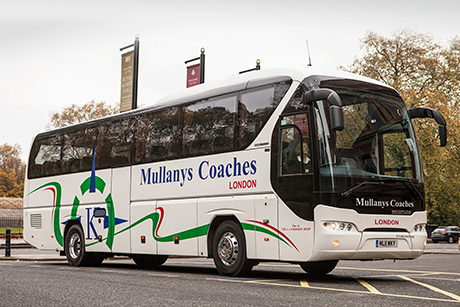 J. J. Kavanagh & Sons Ltd undertakes coach tours on behalf of many international clients within Ireland, the UK and across Europe. 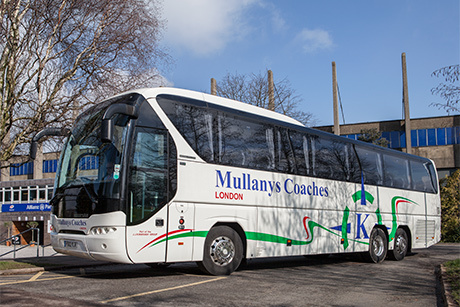 If you would like more information on any of the services provided click on the link below to transfer to J. J. Kavanagh and Sons Ltd web site.